ORLANDO, Fla. - Fan of the Disney movie “Coco”? Then you’re going to want to read this. 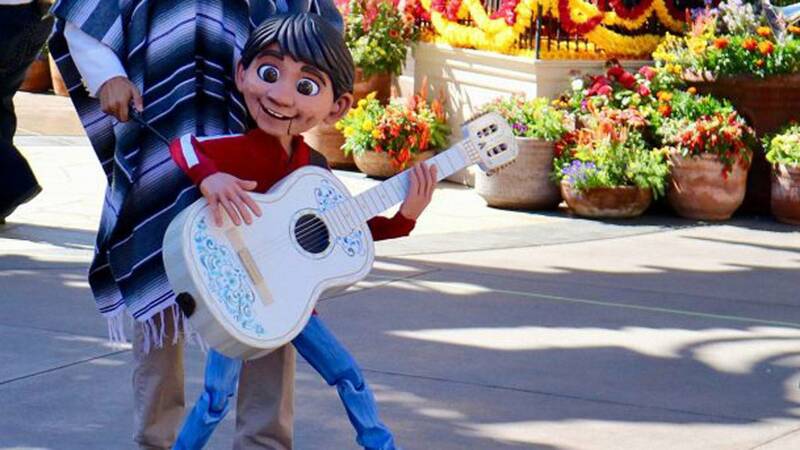 Disney announced it is adding a “Coco”-inspired show to Epcot’s Mexico pavilion starting March 6 during the Epcot International Flower & Garden Festival. Musicians of Mariachi Cobre and Folklórico dancers will tell the tale of Miguel Rivera and his love of music and family. Miguel will appear in the form of a hand-crafted puppet. Mariachi Cobre will continue to entertain guests with traditional mariachi music performances at the pavilion.